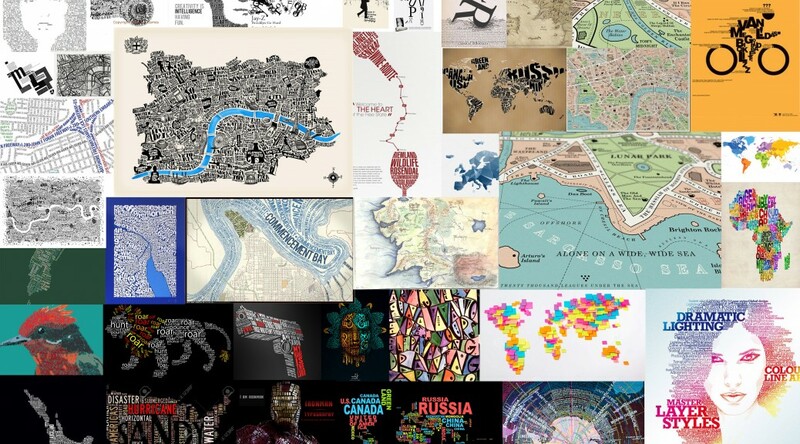 This Moodboard collates images that we will use for inspiration for our visual design of the Typographic map we will be producing as a basis for the way finding aspect of our AR app. The Larger Images are the ones in which I like the most but may of these images have great aspects in style which we can co-opt into our own map design concepts. These writers were chosen for their locations on the walk and their ties to Victoria University. 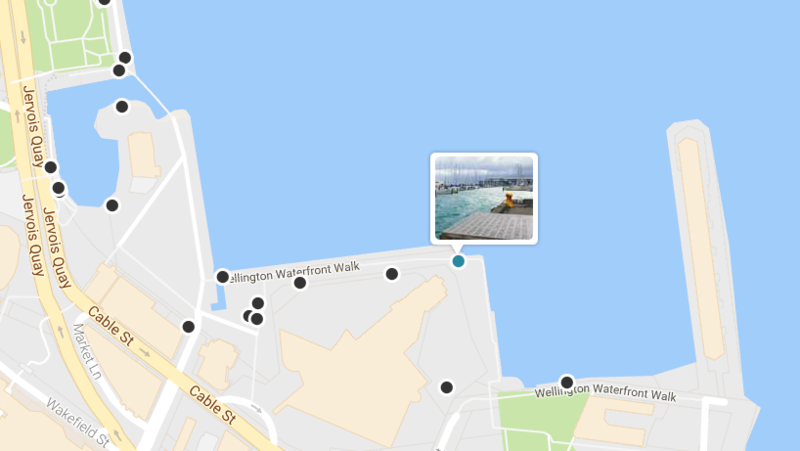 We created a basic 360 Ar Mobile Experience which can be triggered on a map using location services on a phone. We discussed how the map could look and we decided to create a few concepts to go over next meeting. 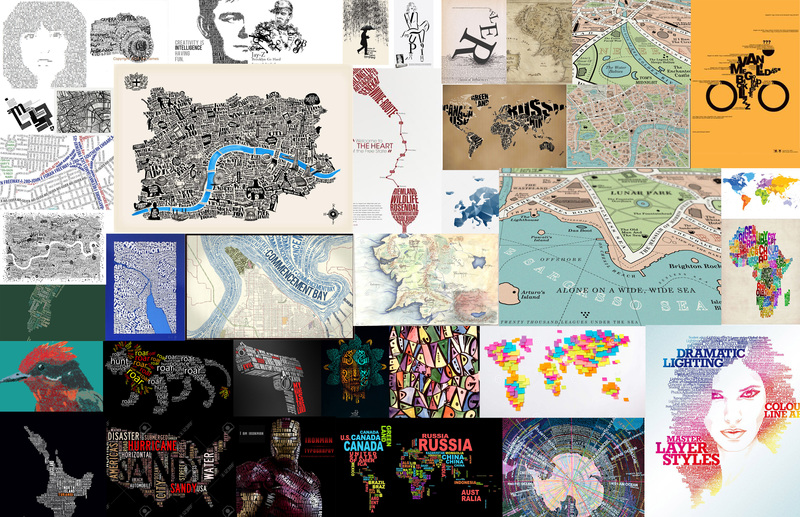 Maps would be heavily text based and stylised to suit the Literary Atlas theme. With the images we took during our site visits we created NFT Markers to create AR experiences based on the sculptures. In this meeting we discussed how we needed to test this further as the inclusion of this would be of great benefit to the Application as a whole as it is something tangible to interact with. I knew this from previous projects such as Standing Ovation. 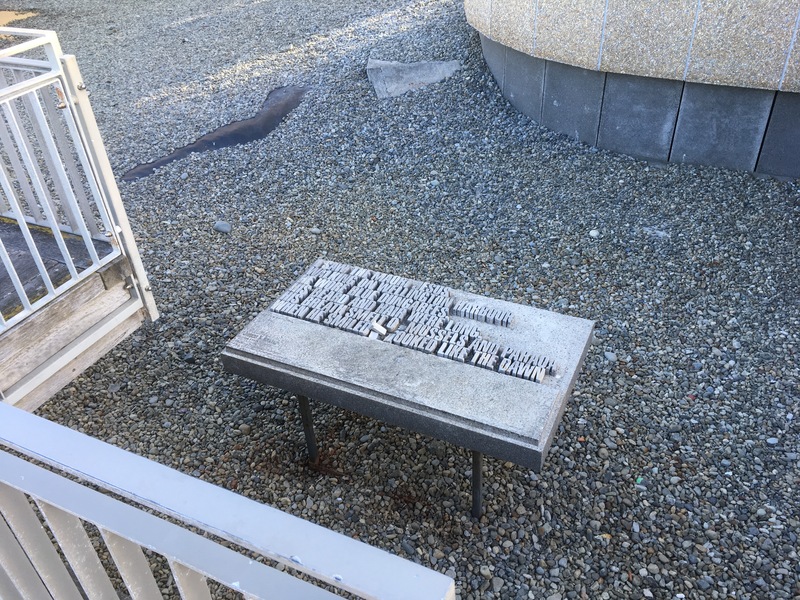 Bill Manhire’s typographic sculpture is in an hidden on the over the edge of the walkway by a small over-bridge. 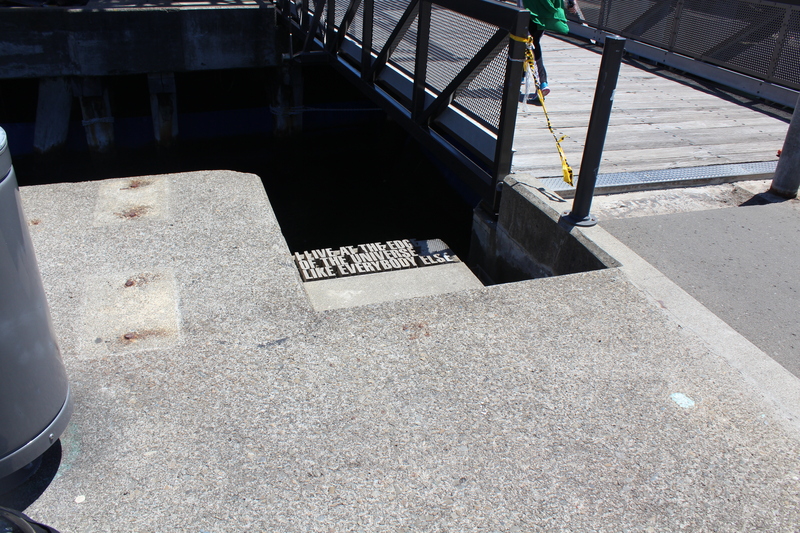 It overlooks the small area of the waterfront in which there is a diving platform. Vincent O’Sullivan’s typographic sculpture is located on a wall on the stairs leading up to the overbridge. Directly behind this is the lagoon which would be a great place to generate AR content. Then it’s Wellington we’re coming to! they speak so differently down here. 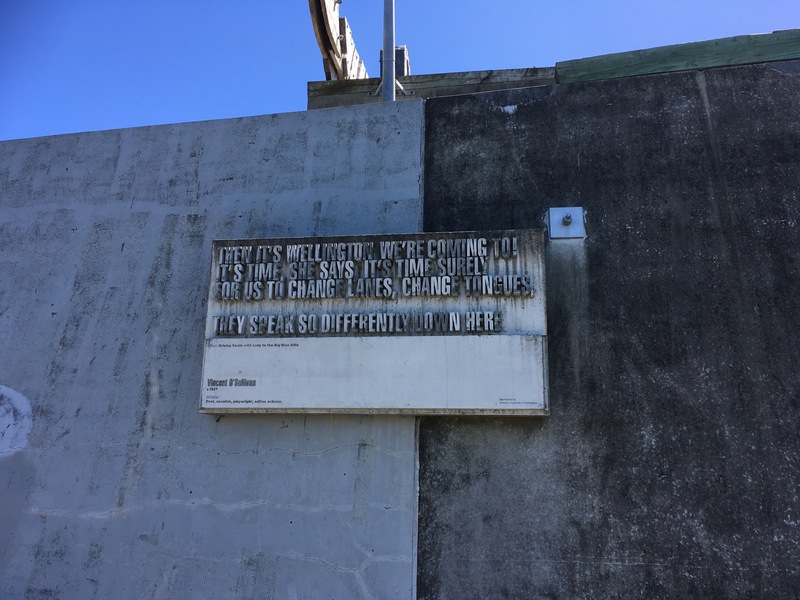 James K Baxter’s typographic sculpture is in an hidden on the over the edge of a railing by Te Papa. 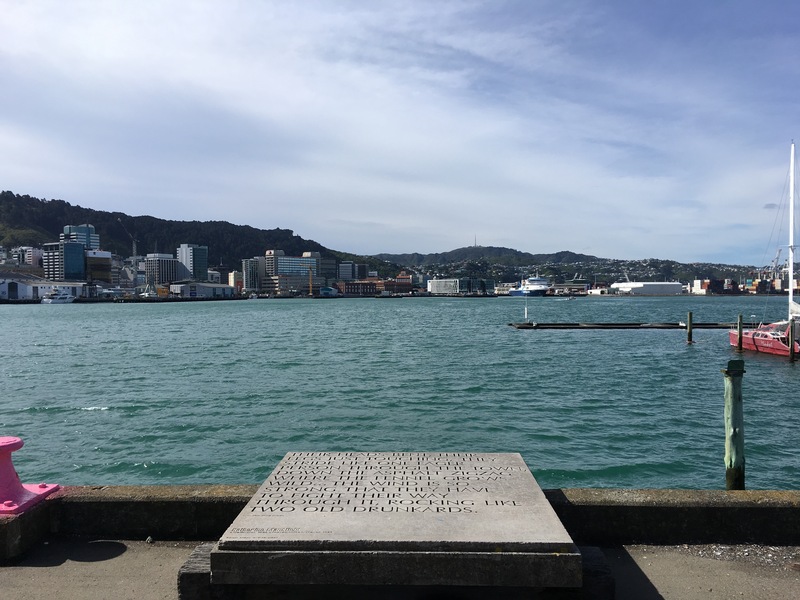 Katherine Mansfield’s typographic sculpture is in an amazing location on the edge of the walkway looking out to Wellington Harbour. 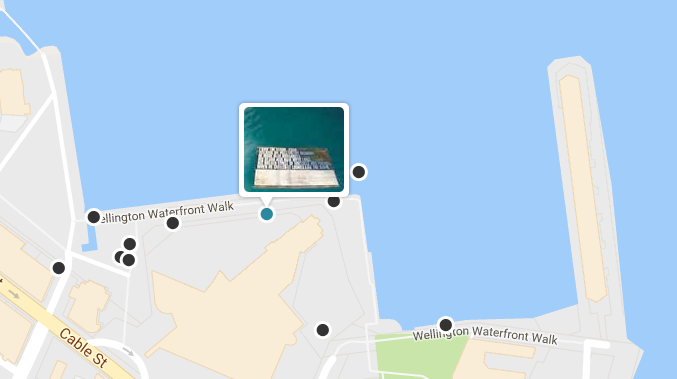 After our initial meeting we decided the goal of this project is to create an augmented reality mobile application based on the wellington writers walk along the Wellington City Waterfront. This application will offer a unique experience based on data compiled from the Victoria University Libraries’ collections. 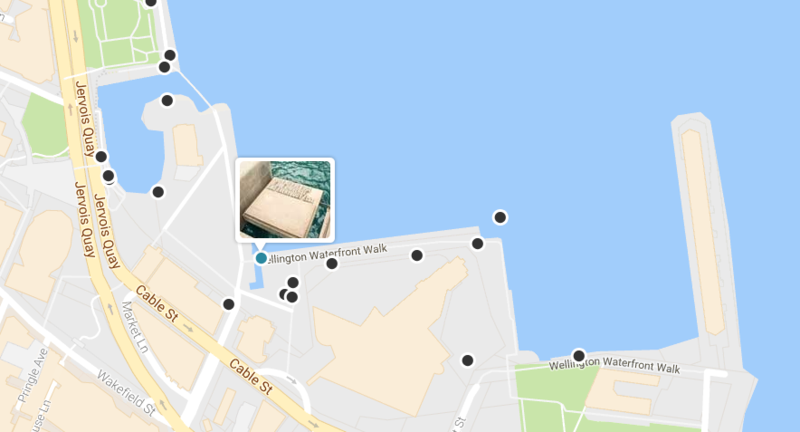 Three wellington writers, of significance to Victoria University of Wellington, will be the focus of this initial application prototype but have not been chosen yet. Information about the benefactors and Developers.